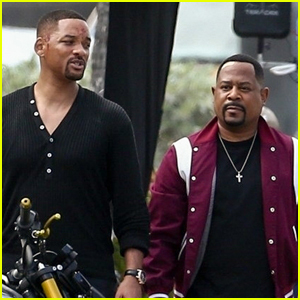 Will Smith and Martin Lawrence took a wild ride for the upcoming Bad Boys for Life movie! 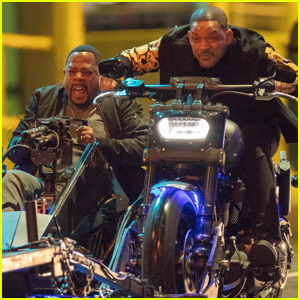 The co-stars were spotted filming a scene for the movie late Tuesday (March 19) in Atlanta, Ga.
Will could be seen driving a motorcycle through the city while Martin rode shotgun in side mount. 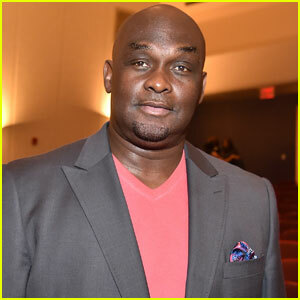 The upcoming film follows Marcus Burnett, who is now a police inspector, while Mike Lowery is in mid-crisis midlife. 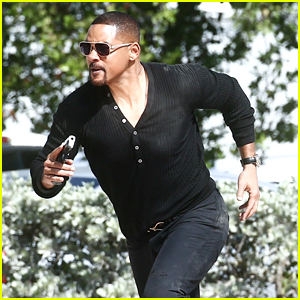 They unite again when an Albanian mercenary, whose brother they killed, promises them an important bonus. 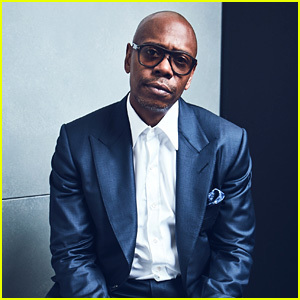 Bad Boys For Life is set to hit theaters on January 17, 2020. 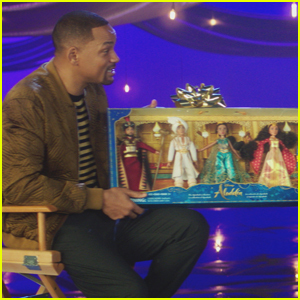 Will Smith Debuts New 'Aladdin' Toys! 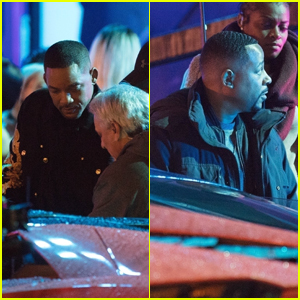 Will Smith & Martin Lawrence Film Scenes for 'Bad Boys For Life' in the Rain! 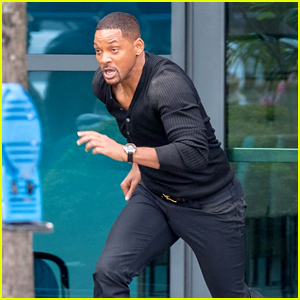 Will Smith Films Action Scene for 'Bad Boys for Life'! 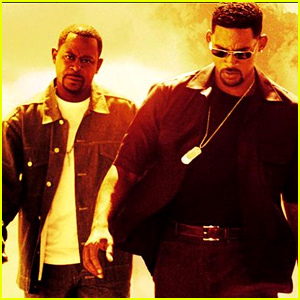 Martin Lawrence Confirms 'Bad Boys 3' is In Development!